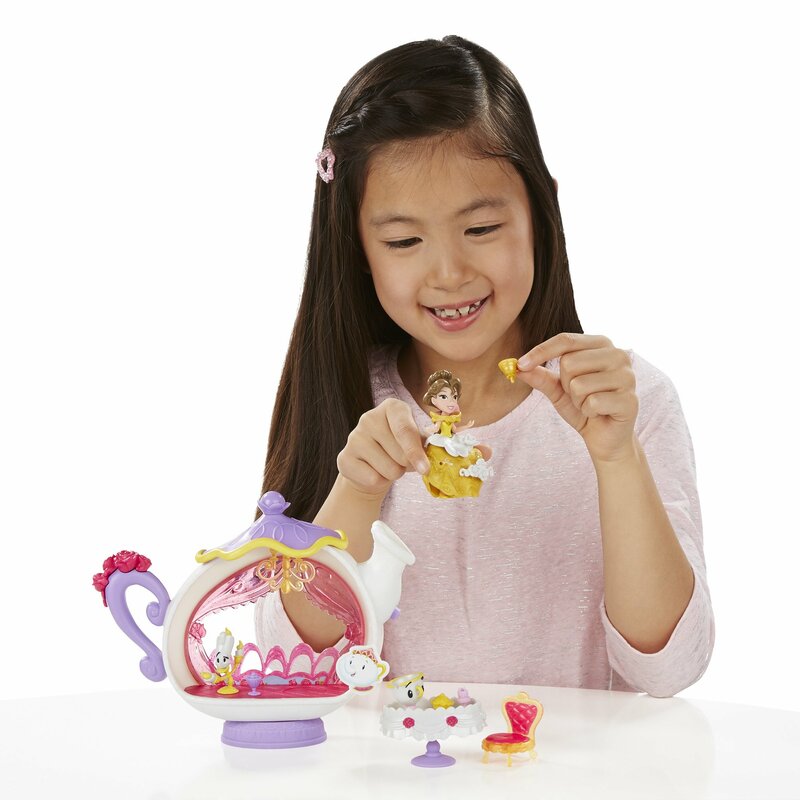 The Disney Princess Little Kingdom Toys are adorable princess themed playsets in miniature size. 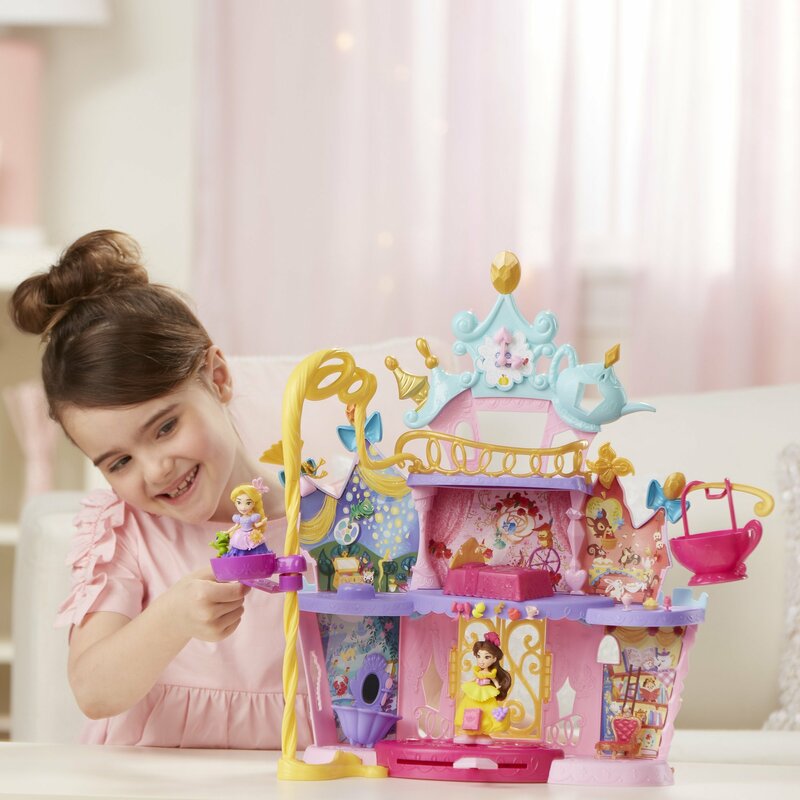 Your preschool princess can use her imagination to bring her favorite princess fairy tale to life with these little dolls and sets. All the outfits and accessories are interchangeable among all the dolls! 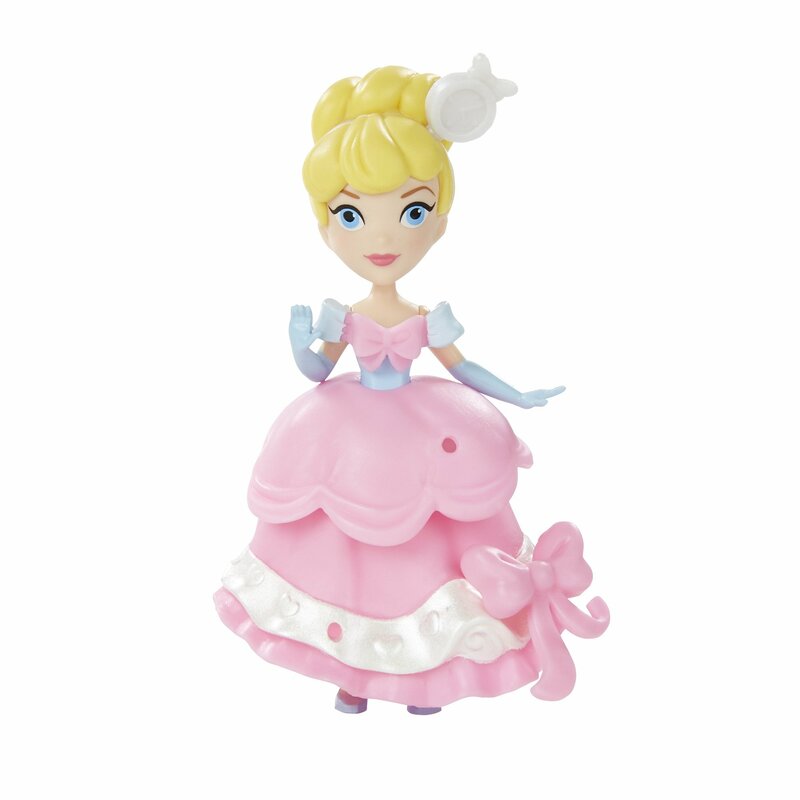 The Disney Princess Little Kingdom Toys do contain tiny parts, so they are recommended for kids age four and up. Here’s some of my favorite Disney Princess Little Kingdom playsets. 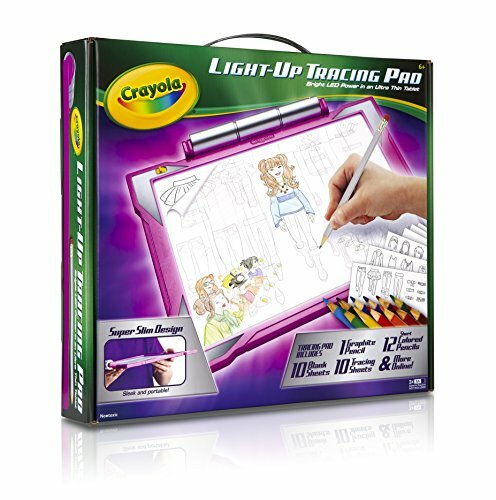 If you are looking for a gift for a little girl in the 4-7 age range, she’ll love one of these! 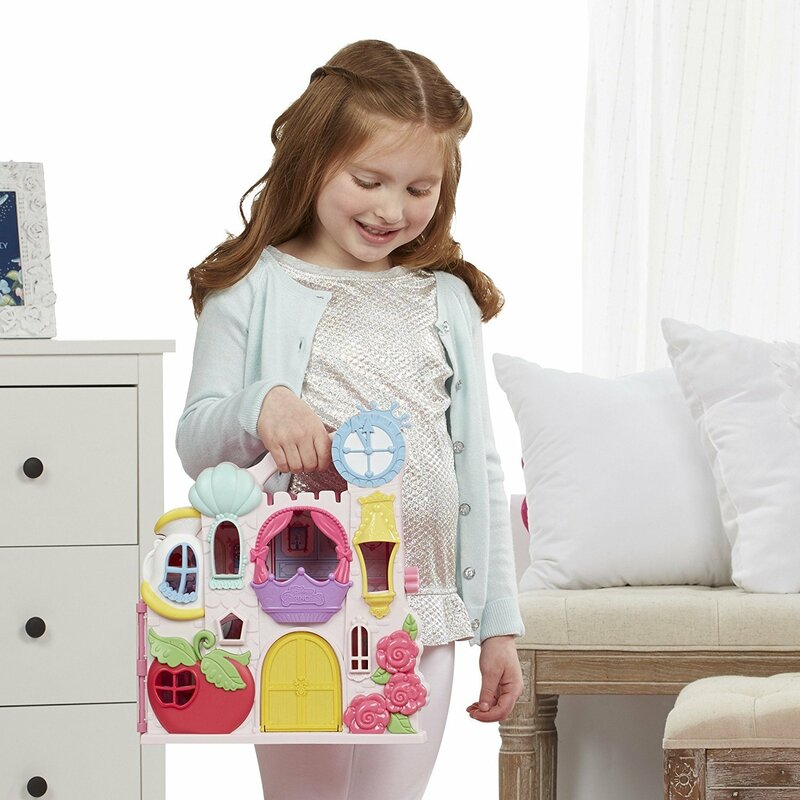 The Little Kingdom Play ‘n Carry Castle is a playset and storage case all in one adorable package. 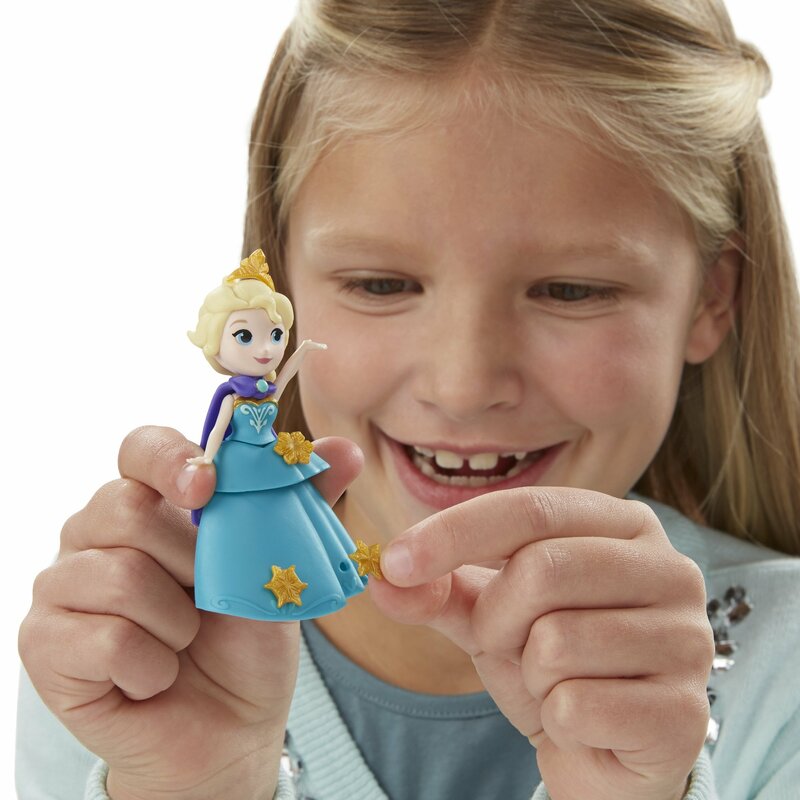 And you’re going to need storage because little girls won’t want to stop at just one Little Kingdom doll, especially when all the snap-on clothes are interchangeable! Outer and inner decor is adorable! 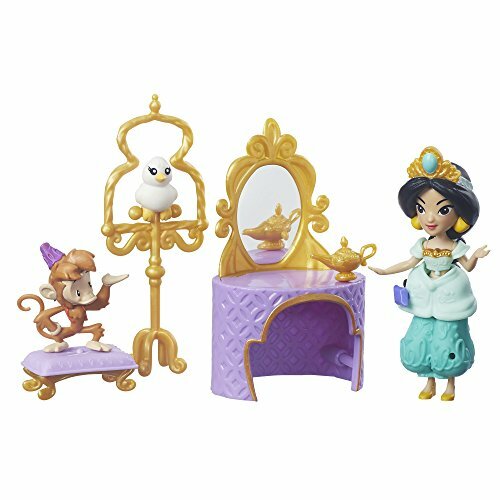 This is a great starter set to introduce your little one to the Disney Princess Little Kingdom toys and it’s very reasonably priced! You might want to pick up one of these Disney Princess Little Kingdom doll collections to give Cinderella some friends to party with in her castle! I really love the Royal Sparkle Collection on the left (because, sparkle!). It’s a great price for 5 dolls! The Little Kingdom Classic collection dolls on the right has a little more detail to each doll and you get 6, but the price is a bit higher. The Little Kingdom Elsa’s castle is a fairly recent addition to the Disney Princess Little Kingdom toys. It’s quite a pretty castle and is spacious enough for Elsa to invite her princess friends over to hang out. Those sweeping stairs are the perfect walkway for regal snap-in fashion shows! Curtains spin around to reveal Anna and Olaf! 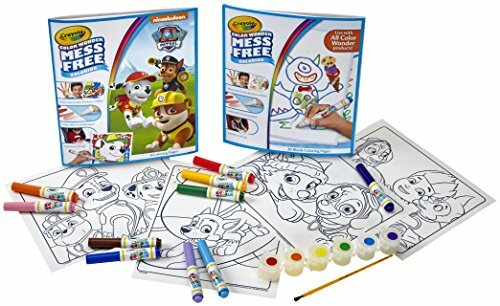 This is one of the most popular Disney Princess Little Kingdom toys and young Elsa fans will love all the imaginative story options they can play out with this set! Since the Frozen Little Kingdom Castle is so popular, Hasbro has a whole line of just Frozen Little Kingdom toys. Below are two of the sets. How cute is Anna and the bicycle?? I love how cute this playset is, and all of the fun ways a child can interact with it! 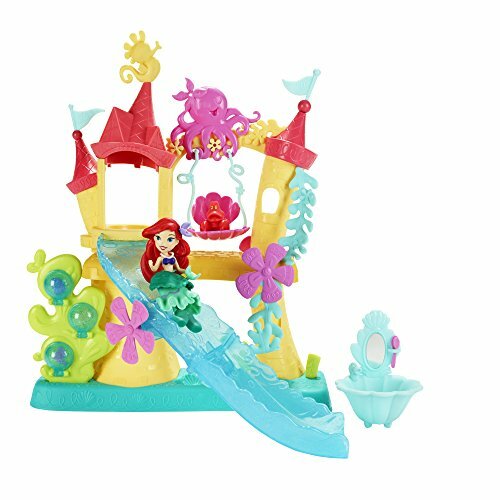 The Little Kingdom Ariel Sea Castleis designed so that you can pour water on the slide and in a few other areas, which adds a whole ‘nother way to play with this set. 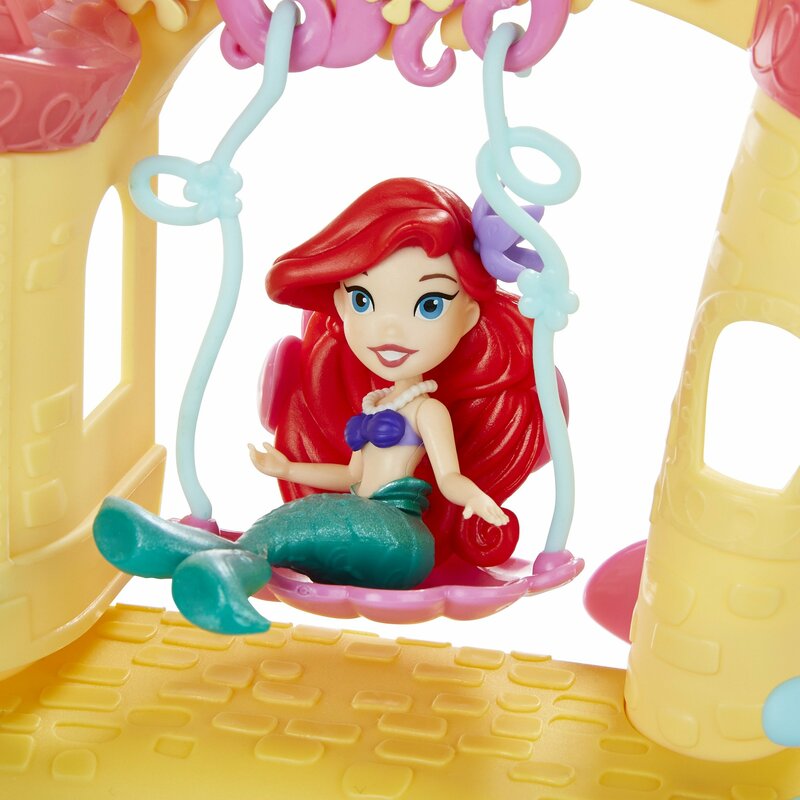 Here’s a couple other Disney Princess Little Kingdom toys featuring Ariel. 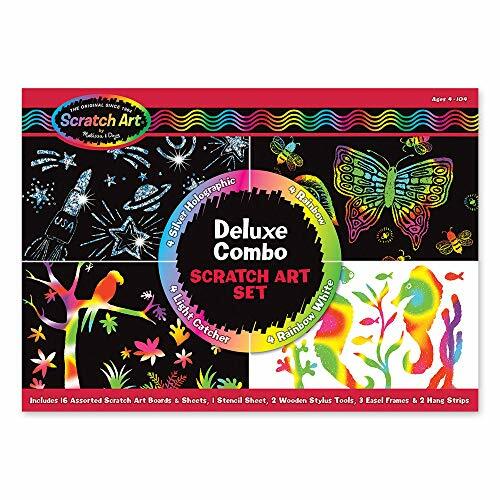 These are small sets and very inexpensive. Rapunzel went to beauty school and opened her own shop – I like to call it “Hair Down To There”! 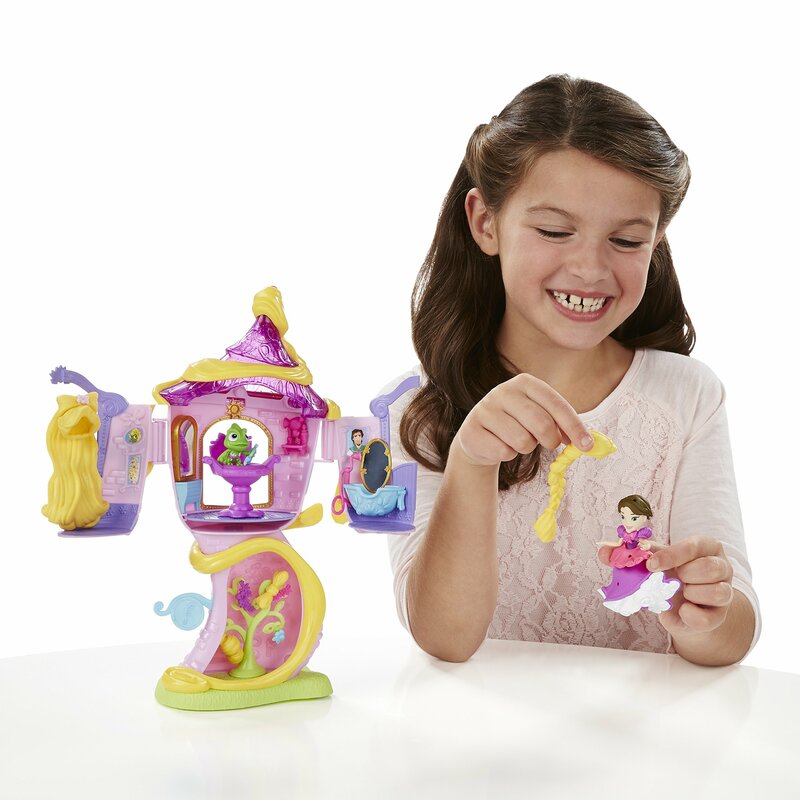 Your little Rapunzel fan might like one of these smaller sets as well. Rapunzel’s Royal Wedding set on the left is adorable. You can click the image to view it larger on Amazon. 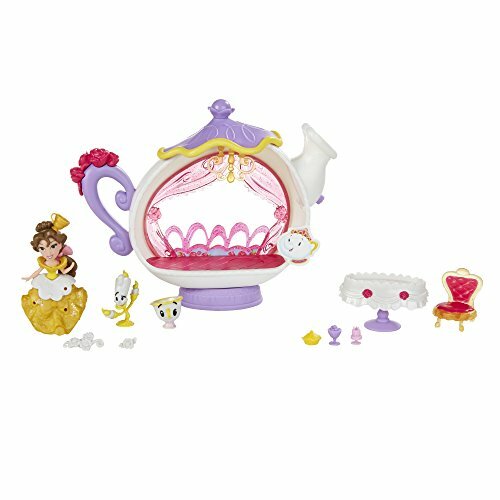 Belle’s kingdom is limited to a teapot dining room, but it sure is a cute one! 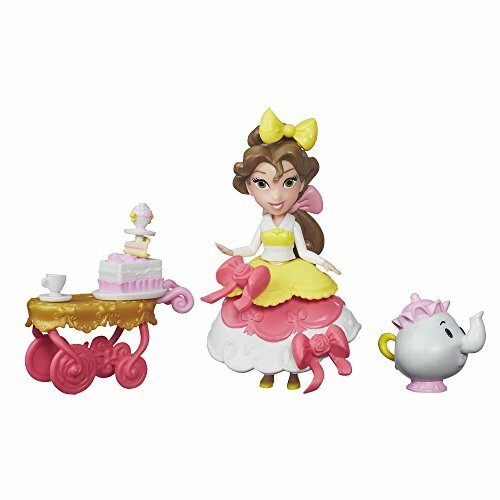 I love all the little accessories with Belle’s Enchanted Dining Room playset. 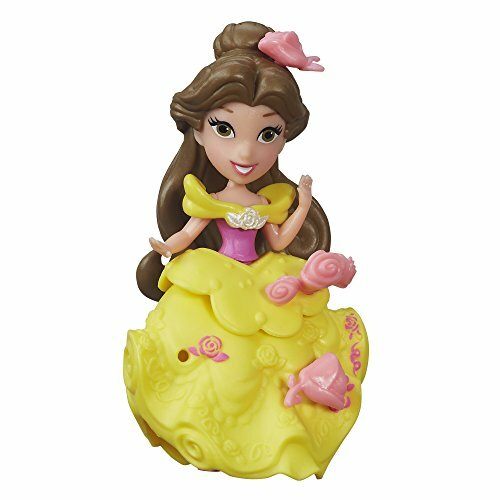 Here’s a couple smaller Disney Princess Little Kingdom toys featuring Belle. 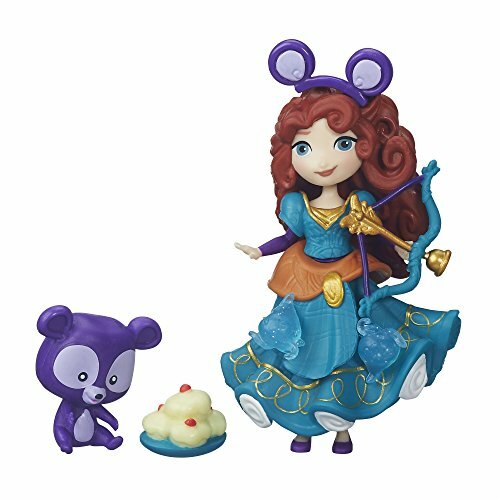 The Fashion Change Little Kingdom dolls are neat because they come with several snap-ins. Since they are interchangeable between the dolls, if girls have more than one doll, they can get lots of different looks for all the princesses! 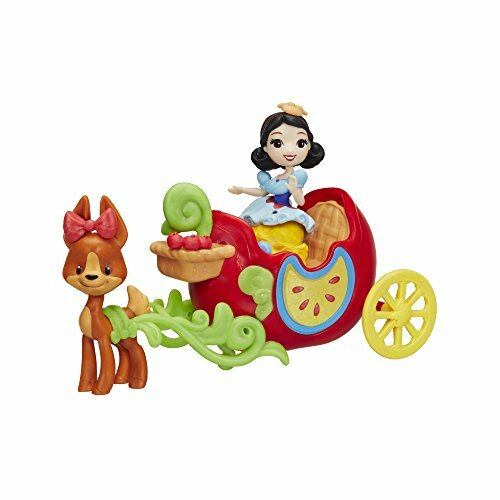 For more toys for little Belle fans, you’ll find some fun ideas in our Disney Beauty and The Beast toys article. 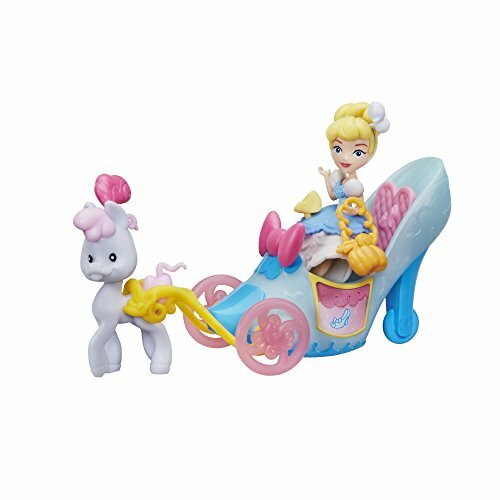 Cinderella’s carriage is a dressing room trailer in this playset, but I suppose she is a star, so it works. The carriage really rolls – this just adds to the fun! 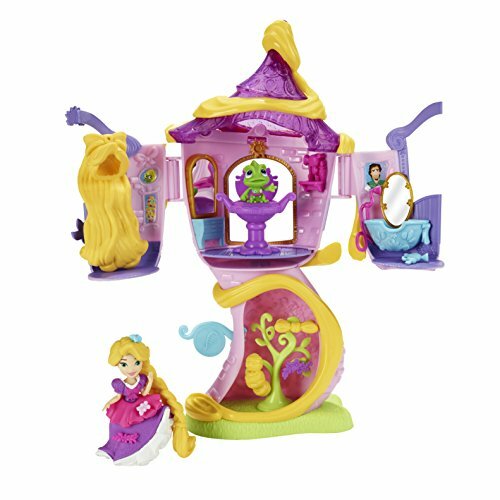 Below is a smaller Cinderella Little Kingdom playset, the Cinderella Sewing Party. It’s so charming, with its little sewing basket! 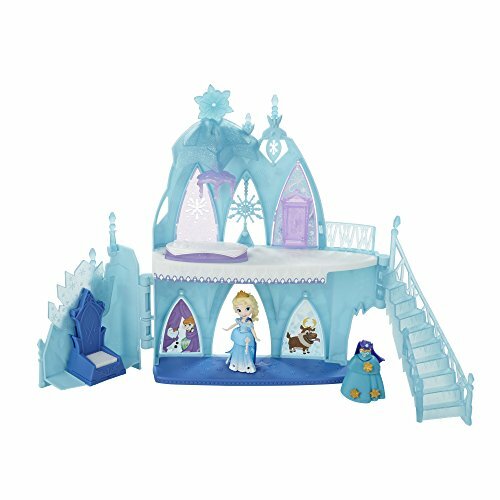 The Fashion Change Cinderella doll was scarce on Amazon, but they did have a really cute Little Kingdom Sleeping Beauty set with Aurora, complete with the three fairies! You can check that one out below, on the right. The Little Kingdom Musical Moments Castle is the latest addition to the Little Kingdom neighborhood and it is quite the royal crib! 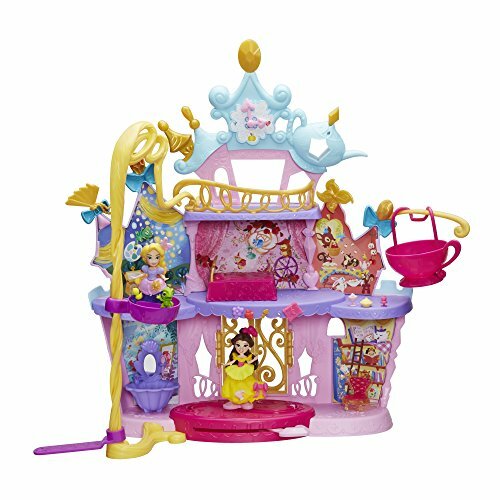 This is such a pretty little castle playset and girls will want to fill it up with princesses, so be warned! There are lots of Little Kingdom small playsets and dolls, but I wanted to show you a few more of the ones I think are the cutest. 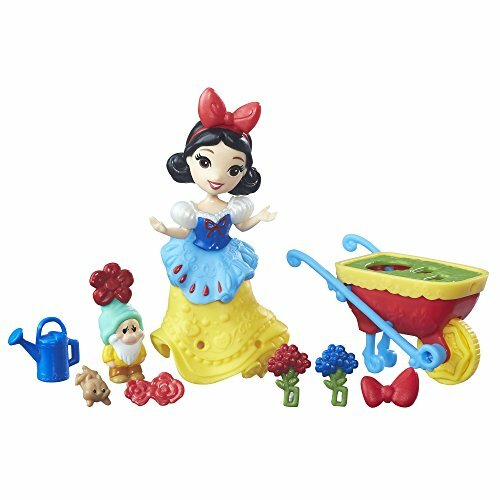 I love the Snow White’s Bashful Garden! Each of the doll collections is a little different. Some have more detail and feature different princesses. That’s nice because you can pick the one that has the most of your preschooler’s favorite Disney princesses. 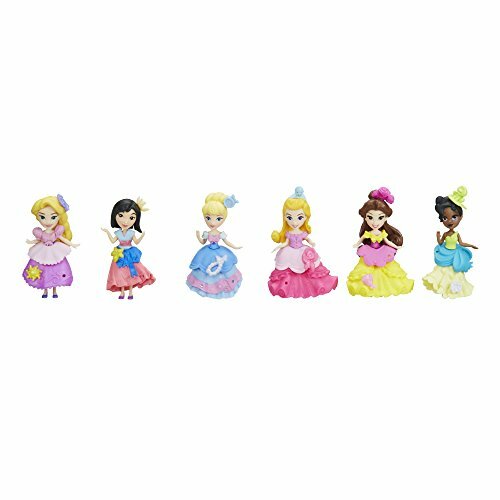 The 11 Princess collection all of the featured Little Kingdom princesses, which is awesome! 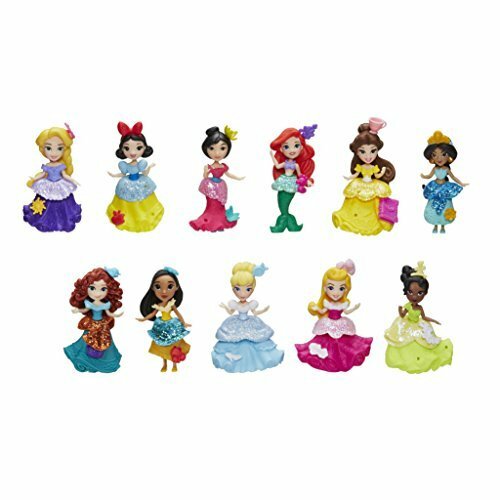 Each of these Disney Princess Little Kingdom toys has something unique to offer the little princess in your life. 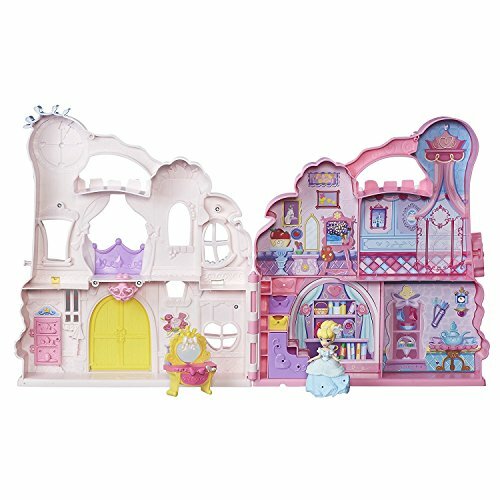 Pair them up to create a whole princess neighborhood, along with lots of imaginative play opportunities. 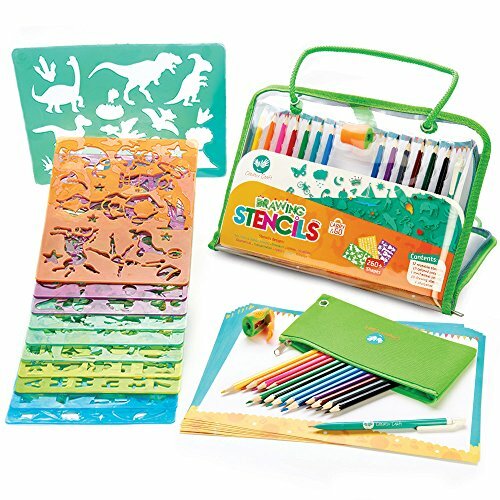 For more toy ideas for little girls, check out our best toys for preschool girls and top toys for girls age 6 to 8 gift guides! 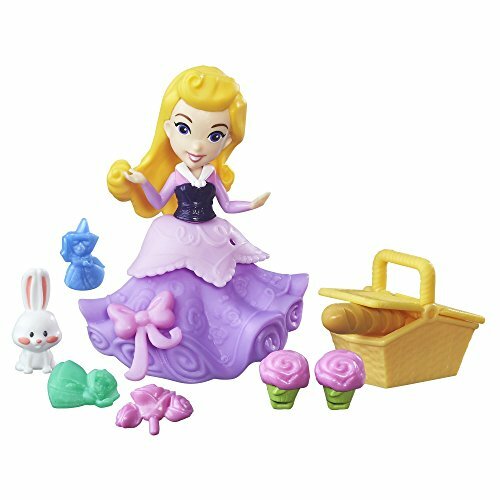 Disney Princess Little Kingdom Toys – Pin for Later!